Greenville SC's Downtown revitalization has been quite impressive to say the least. Part of that revitalization has included many renovated and newly developed condos and town homes. These developments extend from North Main Street to the West End. 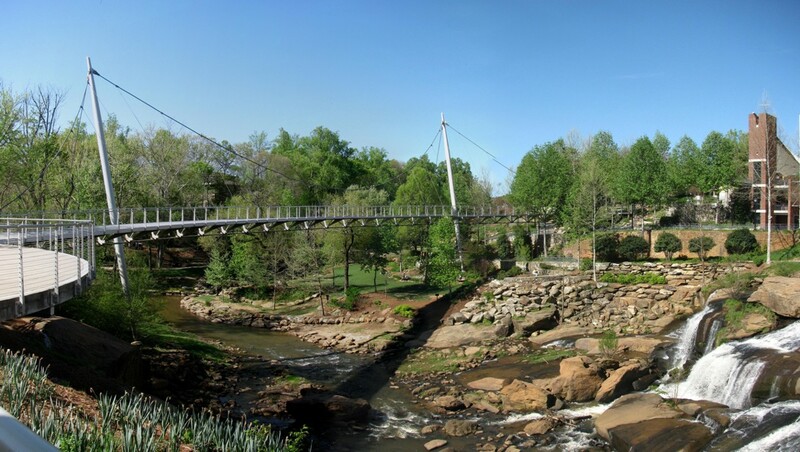 This new area of Greenville real estate has been one of the main contributing factors to the area's diversely impressive reputation as one of the best places to live in the nation. One visit to our downtown area and you will learn why the attraction has been so popular. 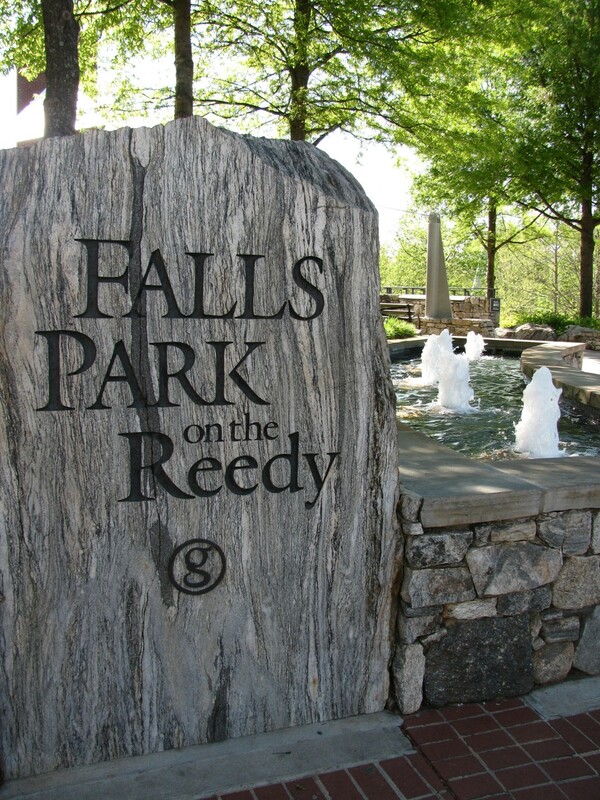 From the impeccably clean sidewalks that line our well landscap ed main street to the breathtaking atmosphere of the Falls Park area, new visitors and long time residents alike jump at the many opportunities to take an afternoon stroll. Greenville's downtown offers a wide assortment of fine dining, entertainment, shopping, and outdoor recreation within a few minutes walk from most of these condo developments. Many businesses, parks, historic sites, and nationally renowned restaurants are within walking distance to our main street ar ea. 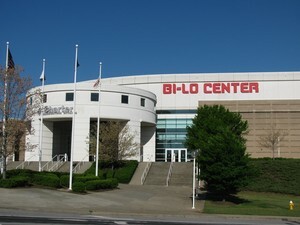 Plus, the Bi-Lo center arena and the Peace Center of Performing Arts offer venues for local, national and international recording artists alike to sh owcase their talents. Come see why our downtown community has become something with which local residents take pride!